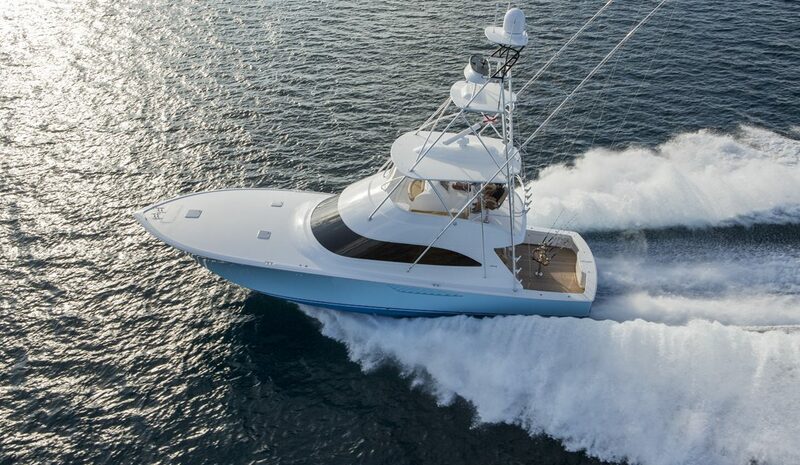 For more than five decades, Viking Yachts has been a leader at creating innovative, luxurious, high-performance vessels. 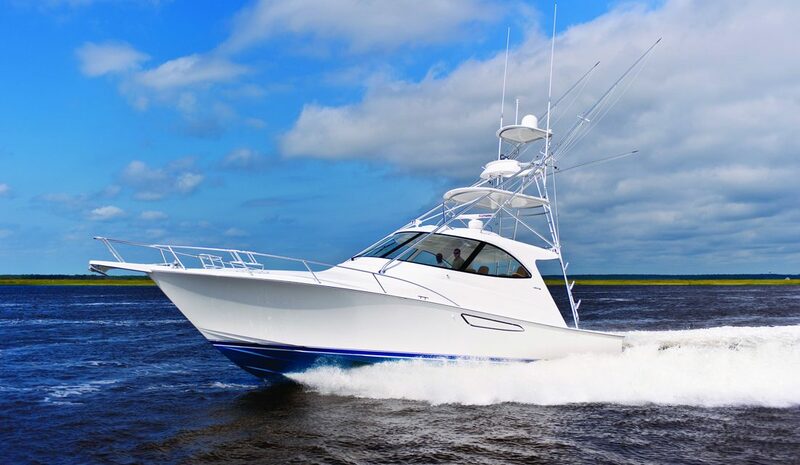 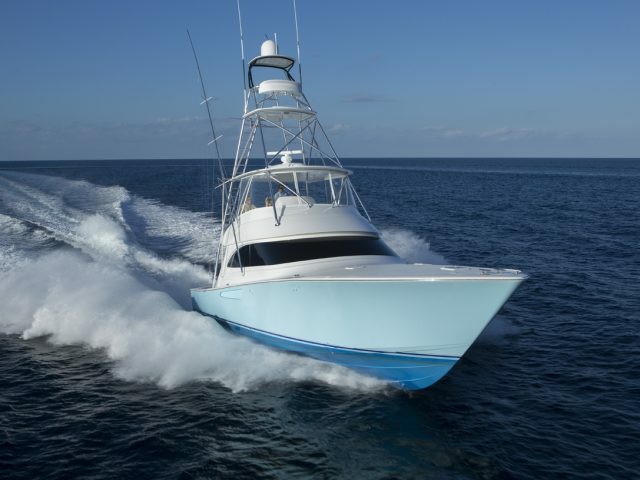 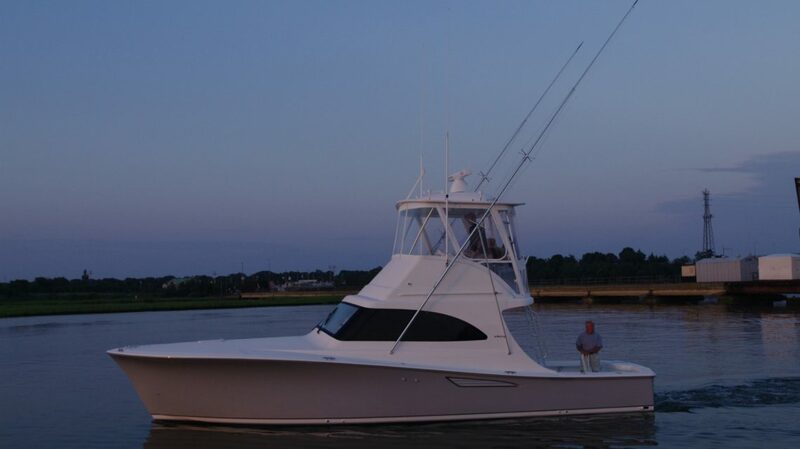 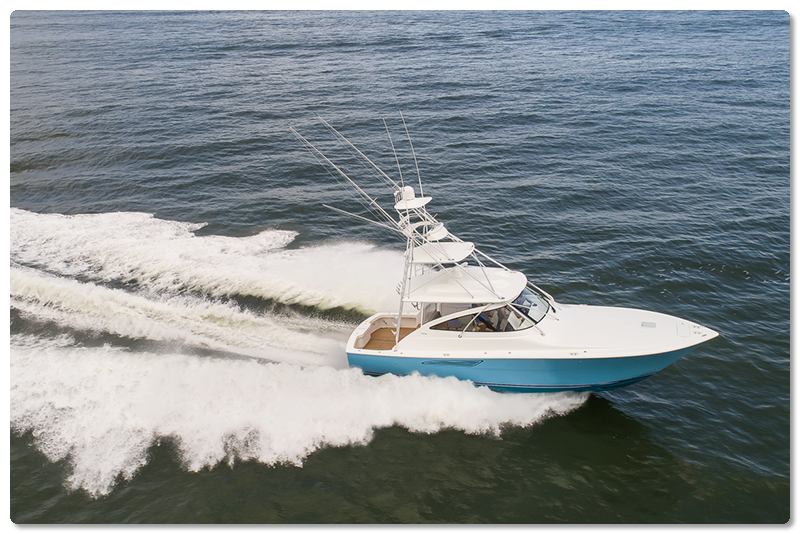 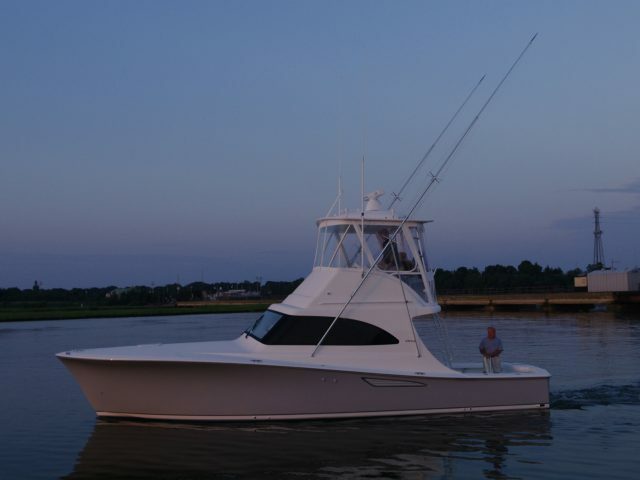 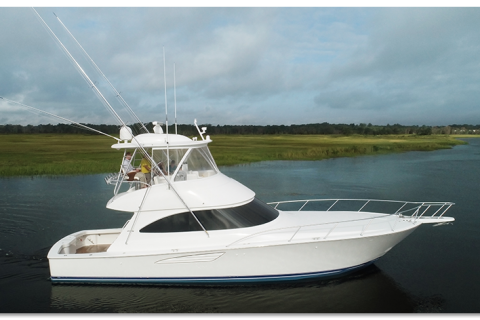 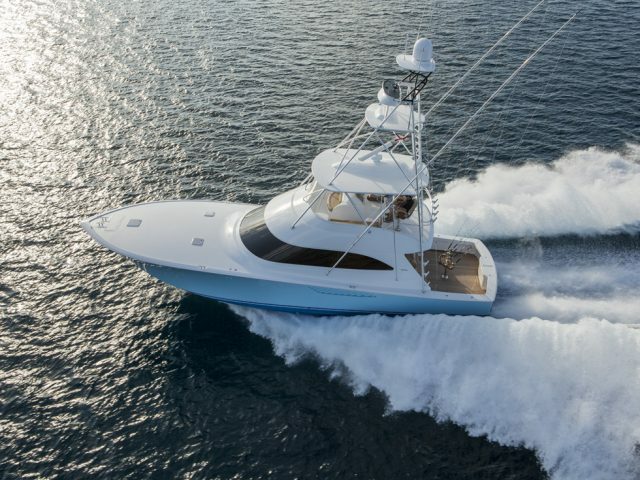 Viking might be best known for building some of the industry’s top tournament-caliber, blue water sportfishing boats. 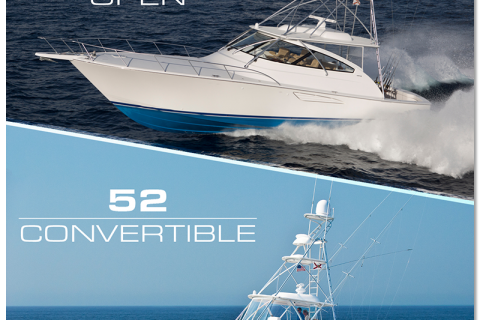 These vessels have a stellar reputation for their great fishability and for having all the fishing amenities an angler could possibly want when hunting offshore monsters. 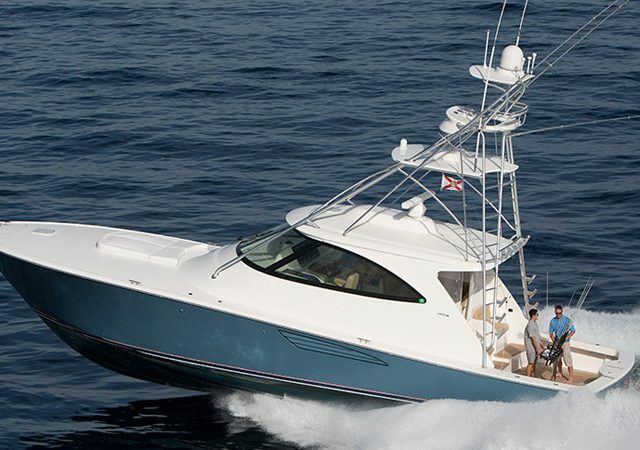 But Viking Yachts are much more than just fishing boats. 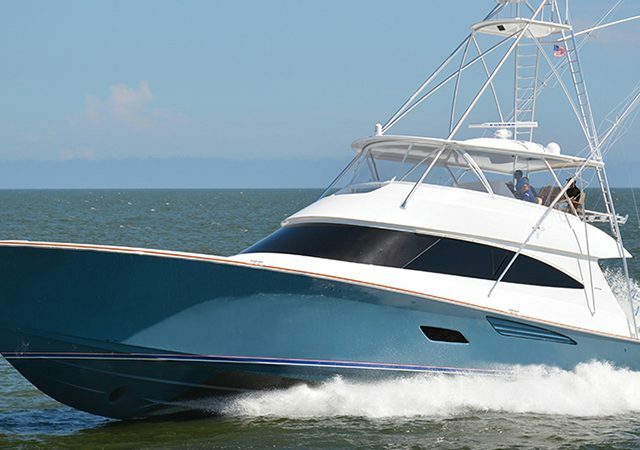 These stylish, attractive vessels also double as luxurious cruising yachts. 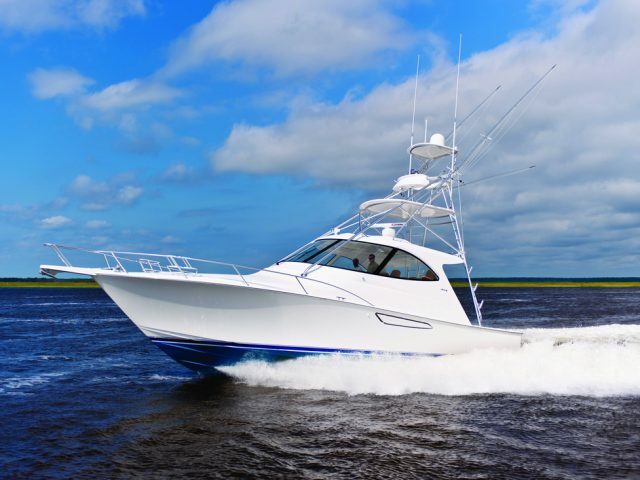 Spacious, comfortable and loaded with amenities, Viking Yachts aren’t just great for socializing after a day of fishing, they are also ideal for a long weekend or extended cruise to explore your favorite New England ports. 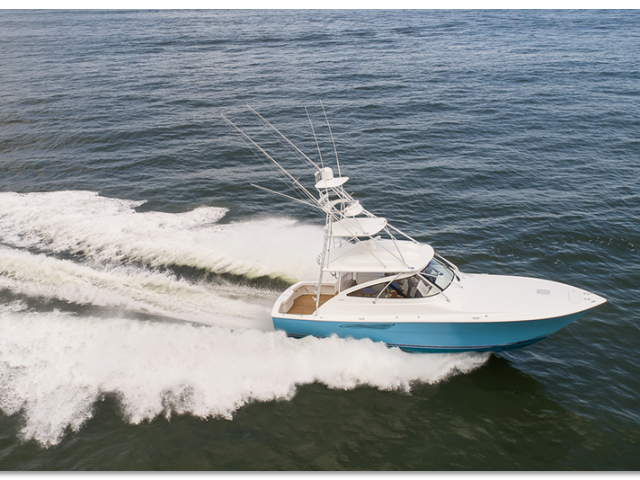 Renowned for their craftsmanship and performance, these boats are fast and powerful, with the kind of responsiveness and handling you will only find with a Viking. 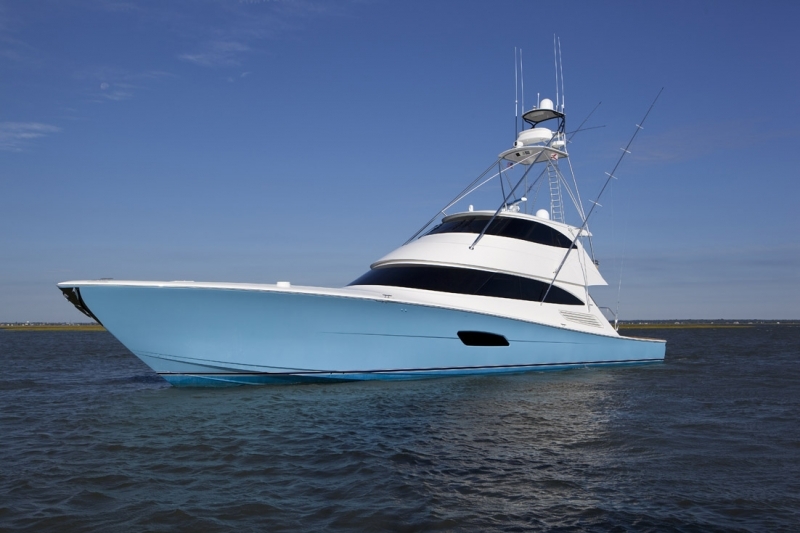 Choose from a variety of styles – including convertibles, opens and motor yachts – and sizes ranging from 37 t0 92 feet. 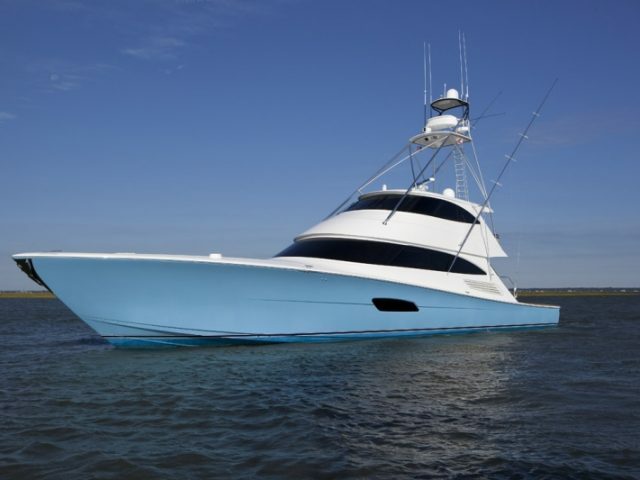 To learn more about Viking Yachts, come see us at one of our Oyster Harbors Marine locations. 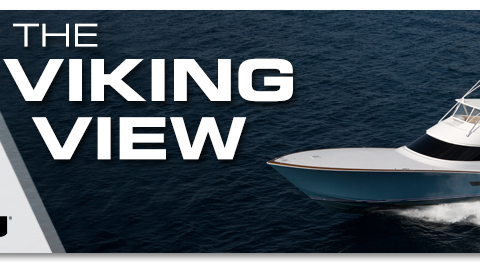 And be sure to check out our full inventory of new and pre-owned Viking Yachts. 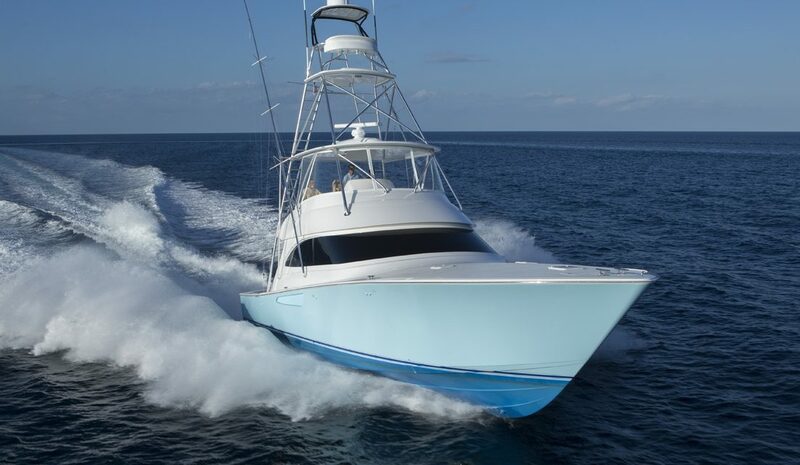 You can find Viking Yachts at..